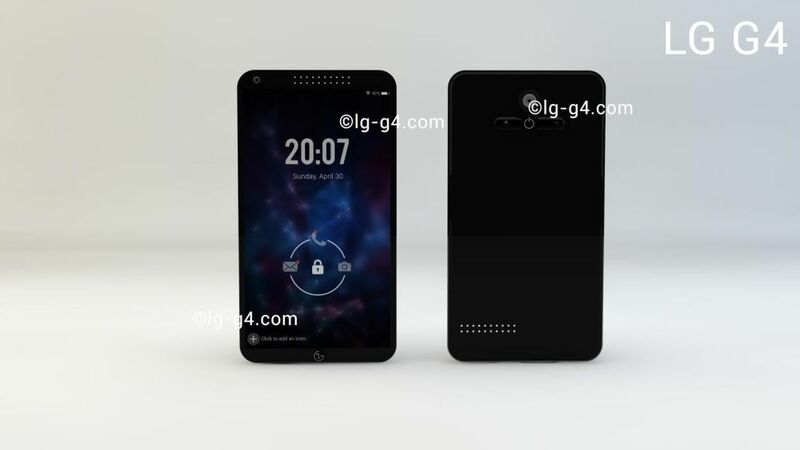 We Dream: LG G4 Concept is Here! The LG G3 has been leaked and ultra leaked over the past weeks and now we catch a glimpse at its successor, the mythical LG G4. It’s all in concept phase obviously, especially since the G3 is not even launched yet and it’s supposed to come on the 27th of this month. The LG G4 is basically a slab of material (plastic or metal), even thinner than before and it’s packing a 5.7 inch UHD display. The designer claims that LG started the UHD revolution back in 2012 and it’s a matter of time till they bring it to the handsets. This 5.4 inch handset will support a 3840 x 2160 pixel resolution and it gives the phone a 600+ ppi, plus with LG’s IPS panel, the depth of clarity will be totally impressive. 170 degree viewing angles will also be available. The back buttons are expected to get even more minimalistic and the UI even flatter, but I’m still looking forward to seeing the LG G3 UI On top of KitKat. I also find it interesting that this LG concept has a speaker at the top front (unless it’s just an earpiece) and one at the lower back. What do you think?